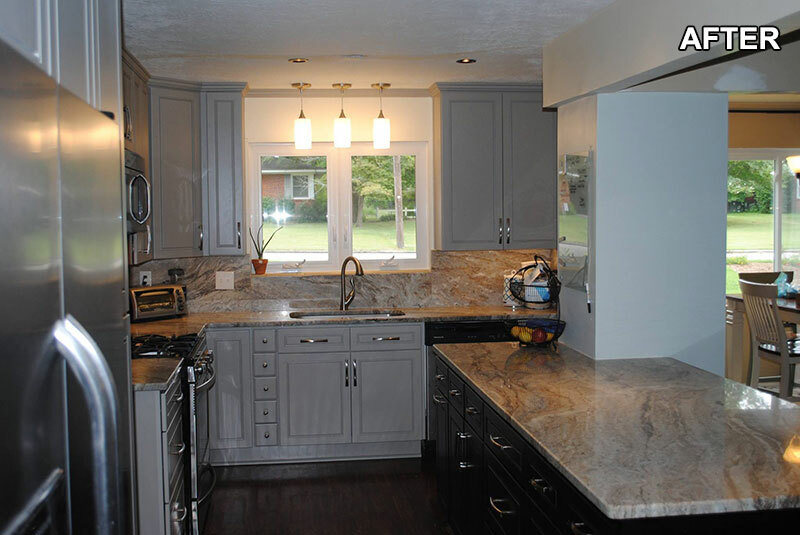 Our specialty is working within your existing space and budget to create a kitchen that looks and feels totally new. We assist you with a complete design consultation including color selection, space planning, lighting options, accent features and more. 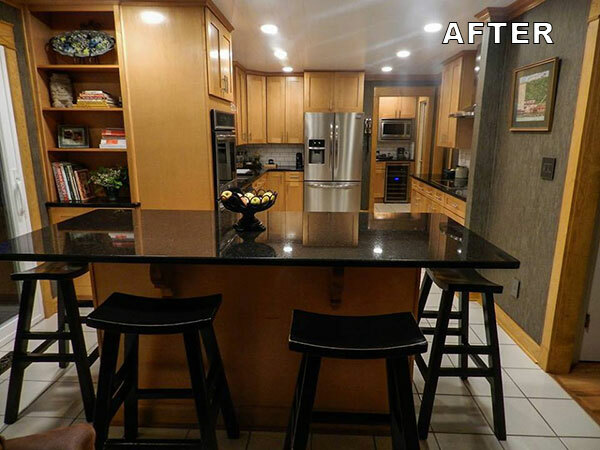 Moving cabinet locations, adding islands and adjusting appliance locations will help maximize both space and efficiency. 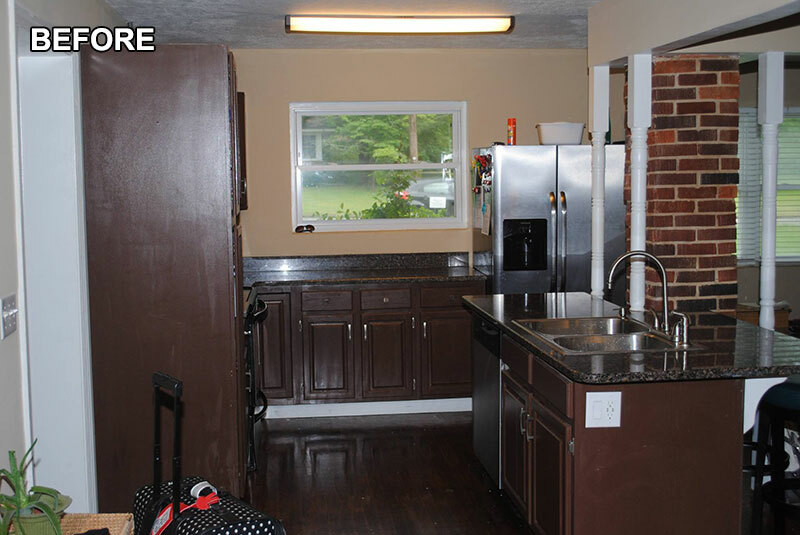 Your budget may allow a complete demolition and start from scratch. Or we can preserve and complement existing strengths to maximize impact within your planned renovation desires. The options are many and we will help guide you through the process to make the decisions easy. 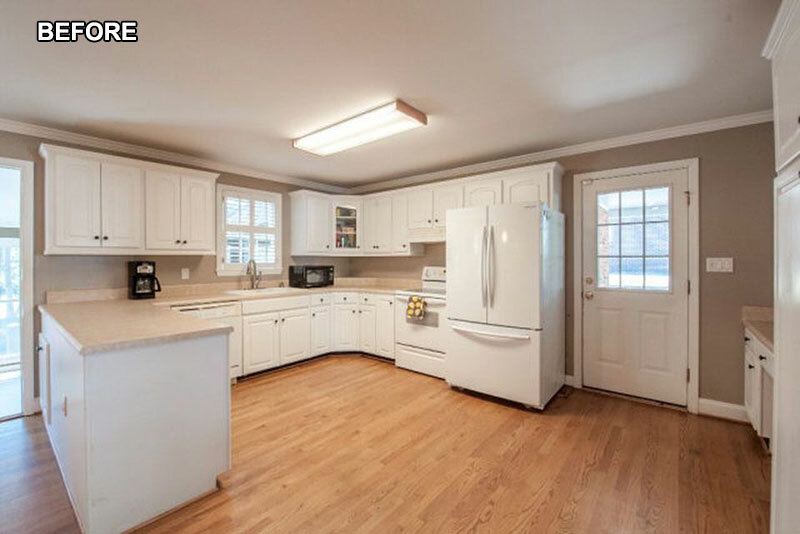 The final product will be a kitchen you are excited to enjoy with family and friends. 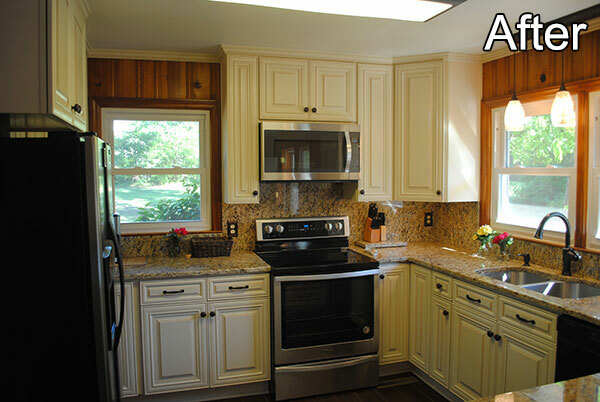 Choose us to help imagine your new kitchen. Super job. 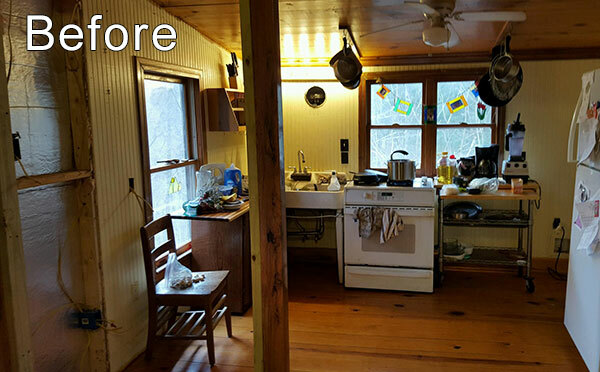 Heath and his crew did excellent work on our kitchen. Knowledgable, timely, and easy to work with. 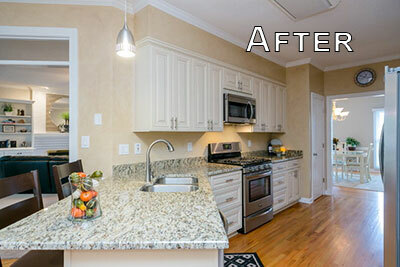 We just did a kitchen remodel with Artistic Kitchens & Design and cannot be more pleased with how the kitchen turned out. 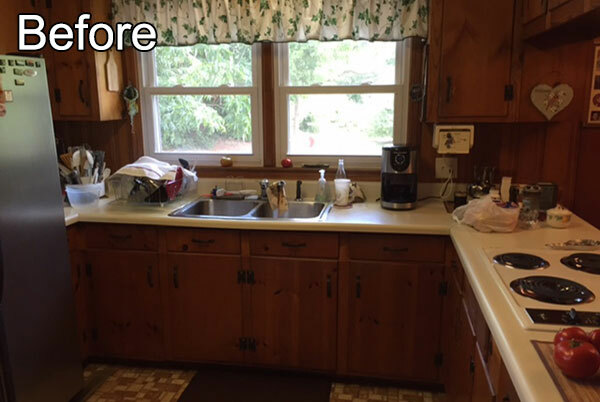 As this is our first house, we didn't want to overspend on a kitchen remodel and also didn't have time to project manage the entire project. We went through multiple bids and the reason we chose them was that Heath Jefferson was so well connected and had a resource for every part of the project. He was also the only bidder that would be with us through the entire journey. We cannot thank Heath enough for all his work in getting our kitchen done! We've used Heath and Artistic Kitchens and Design twice and I could not recommend them more highly than I do! 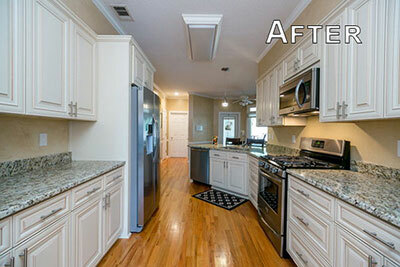 Heath is awesome, his team is awesome and they make the entire renovation seamlessly easy. They are also the most reasonably priced you can find. We just used Heath and his crew for the second time. 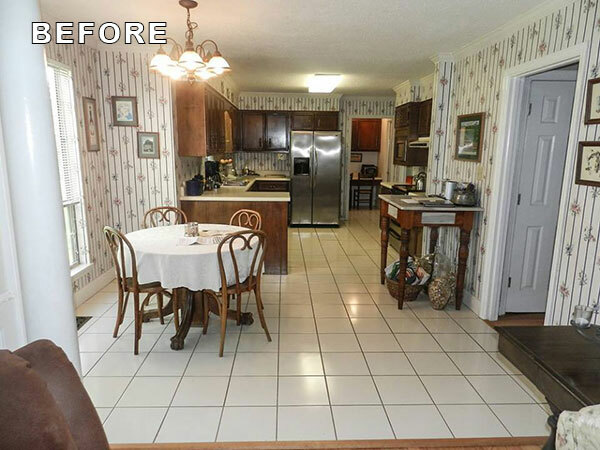 Even though we were renovating our kitchen right before Masters, he was still able to make our kitchen happen! Customer service is extremely important to me. That's just one of the reasons I love doing business with Heath. Every step of the way was professional, friendly, flexible, and timely. My thanks to Heath and Jill for being so easy to work with and for communicating with me quickly. Thank you to Blane for your professionalism, great personality, timeliness and pride in the work that you do. 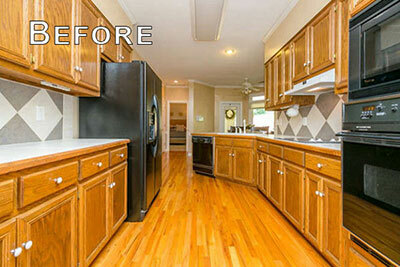 I recommend Artistic Kitchens and Design to anyone needing a kitchen remodel. You will not be disappointed! I love my Kitchen. 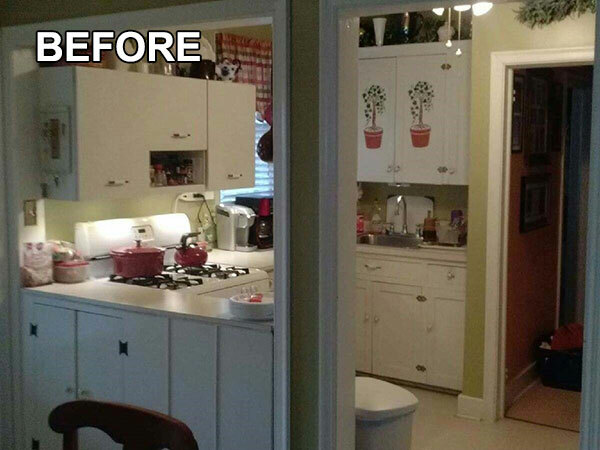 Heath and his crew did an amazing job with high quality cabinets and counter tops and stayed within my budget. I would highly recommend them they kept to the schedule that they laid out and were available to answer questions whenever I called. THANKS for a job well done. Kim and I have been living in our house for over 18 years. 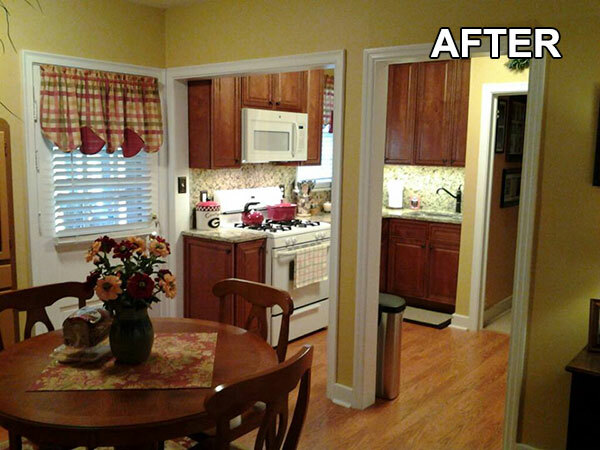 We have modified, restored, or upgraded every room in the house with exception to the kitchen. It's been long over due, so we started researching designs, appliances, etc. etc. in March. 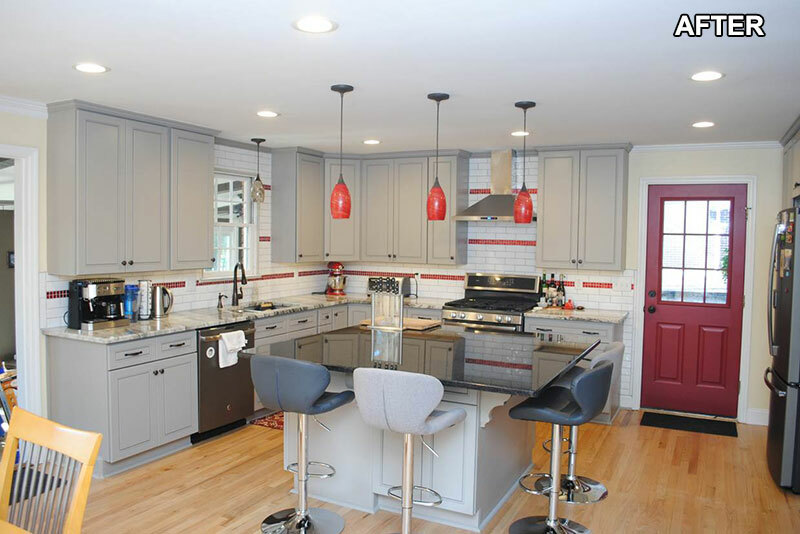 We hired Artistic Kitchens & Design of Augusta to layout a 3 Dimensional plan of our new kitchen. Artistic Kitchens demo'd my old kitchen and supplied/installed new cabinets and countertops. 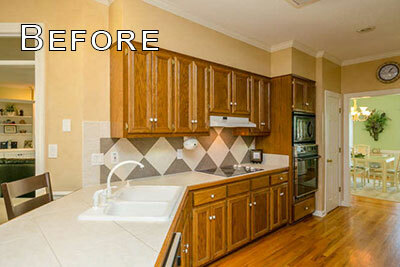 Artistic Kitchens also recommended other contractors that would be needed for the entire project. We finally demo'd the entire kitchen on July 6th. Three months later after juggling 7 different contractors and scheduling deliveries of doors, windows, ceiling, tile, and appliances, we finally have our kitchen. All in all, it seemed to take longer that I anticipated, but in the end, everything exceeded my expectations.